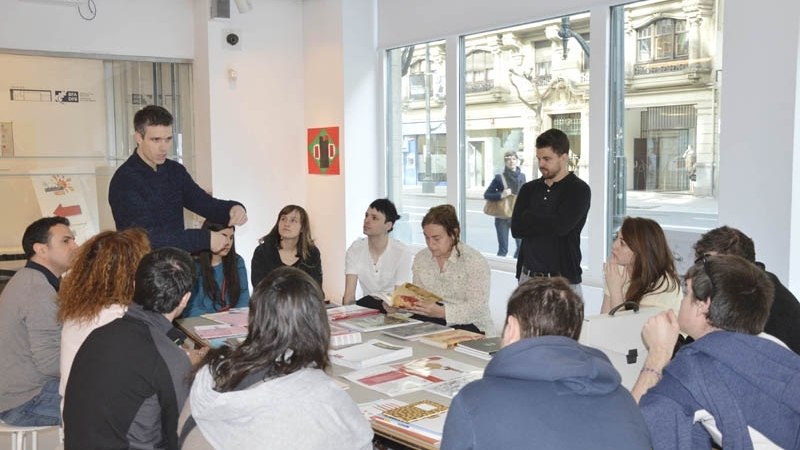 Belleza Infinita and Sala Rekalde, sponsored by GRAFILUR, organized a 4-day exhibition in Bilbao, from March 20 to March 23, 2014. 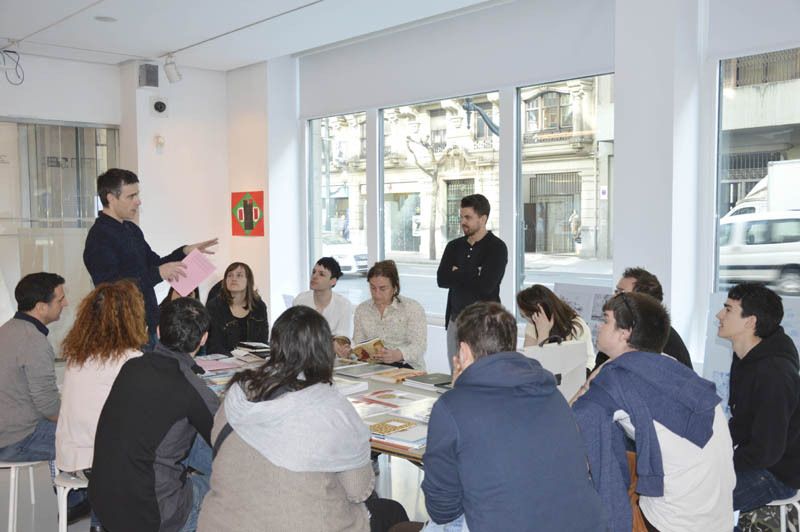 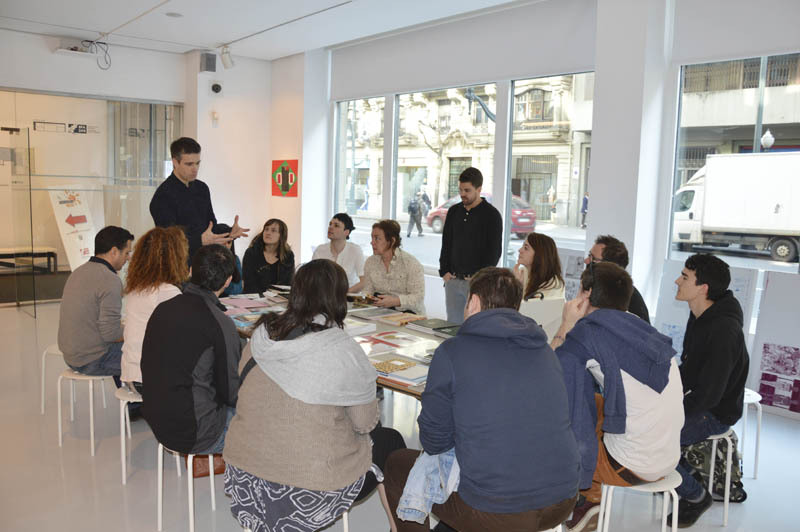 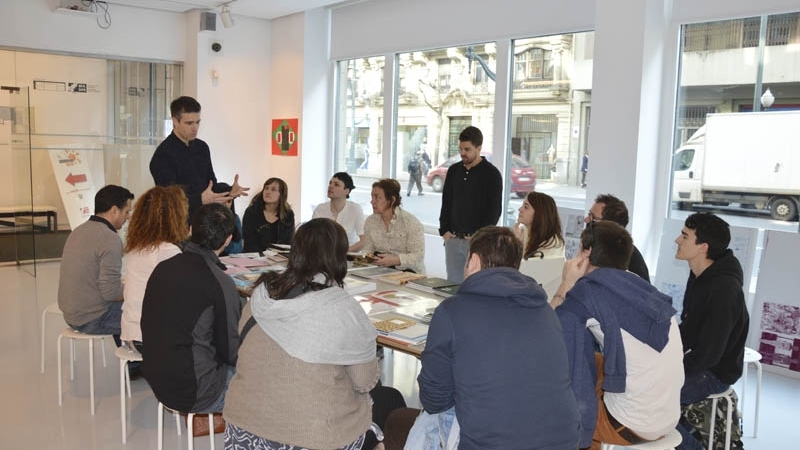 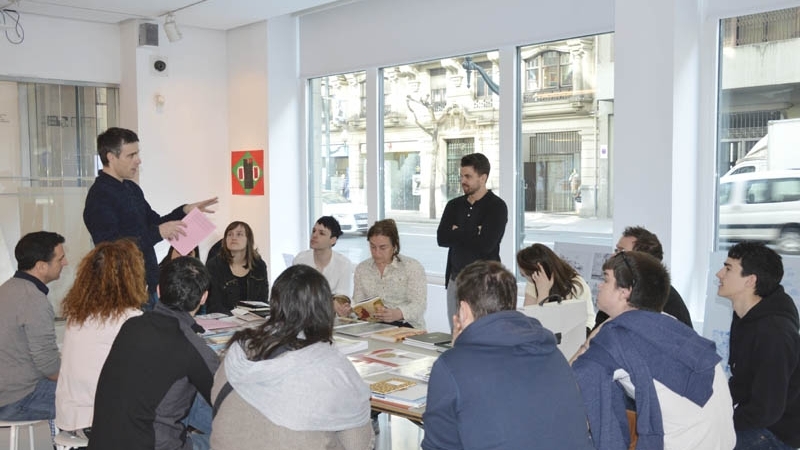 Lectures, workshops and participative activities focused on art books were organized, which are publications which have reach the category of works of art. 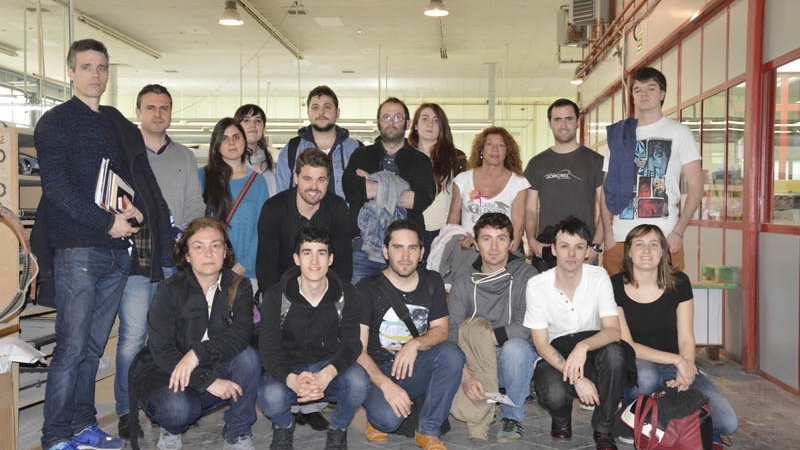 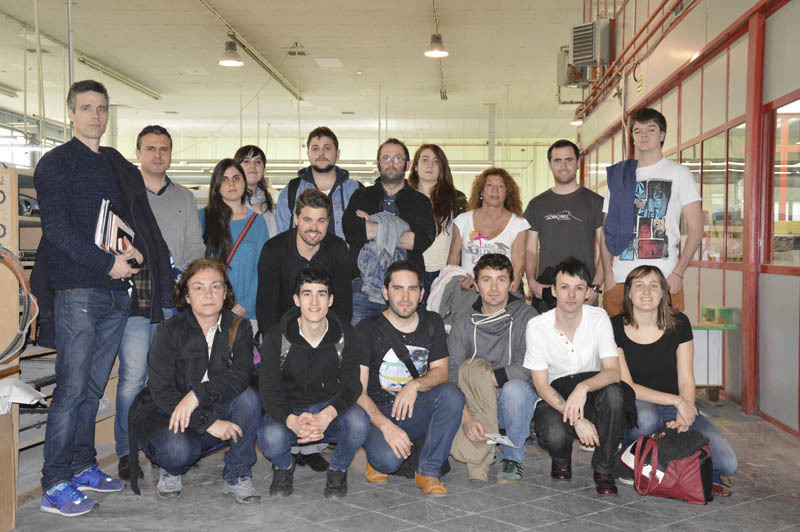 At the end of the tour, while having some drinks and appetizers, some points of view and experiences were shared. 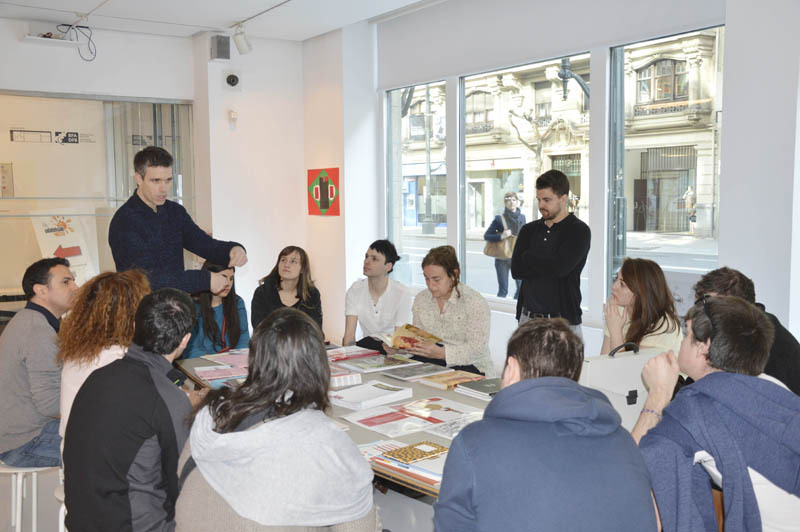 Everybody learned a lot.